One of the first things we started making homemade was our salad dressings. 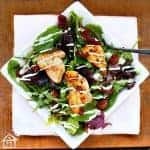 We have a basic, simple salad with each meal and it became a habit to just toss the greens in olive oil and vinegar. 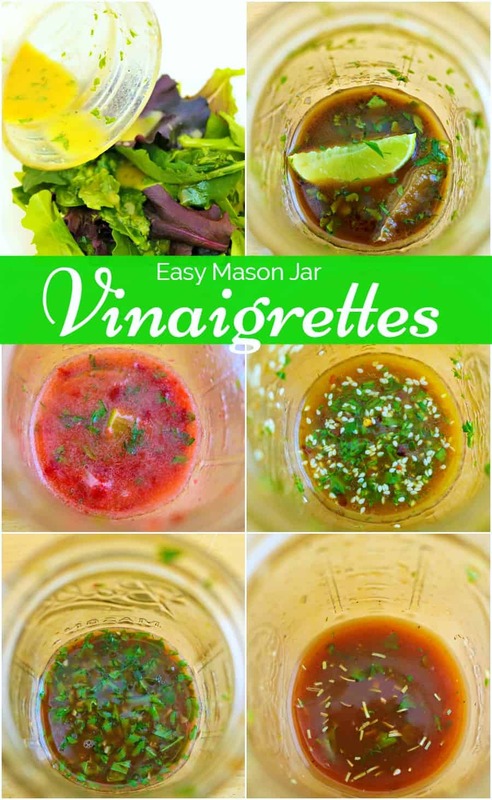 I decided to play around one day and whip up a few easy vinaigrette recipes made in mason jars. That way I could make enough to have for a week at a time instead of one night. 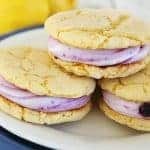 Plus using the mason jar makes it much easier to blend the ingredients. Instead of whisking, you simply shake the covered jar. 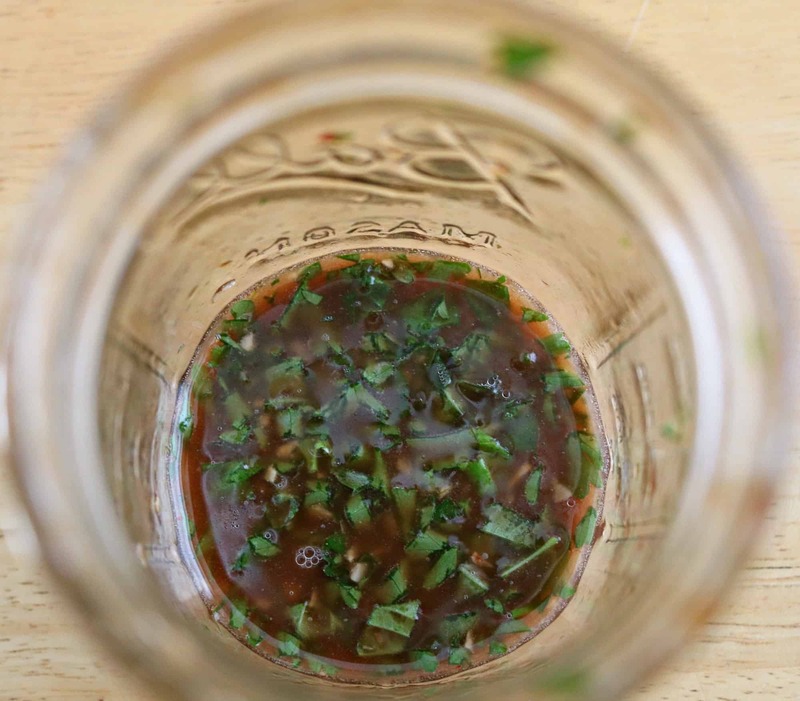 Making the vinaigrette in mason jars is so much easier, quicker and even easier to clean up. You really are not dirtying anything but maybe a cutting board and the jar. 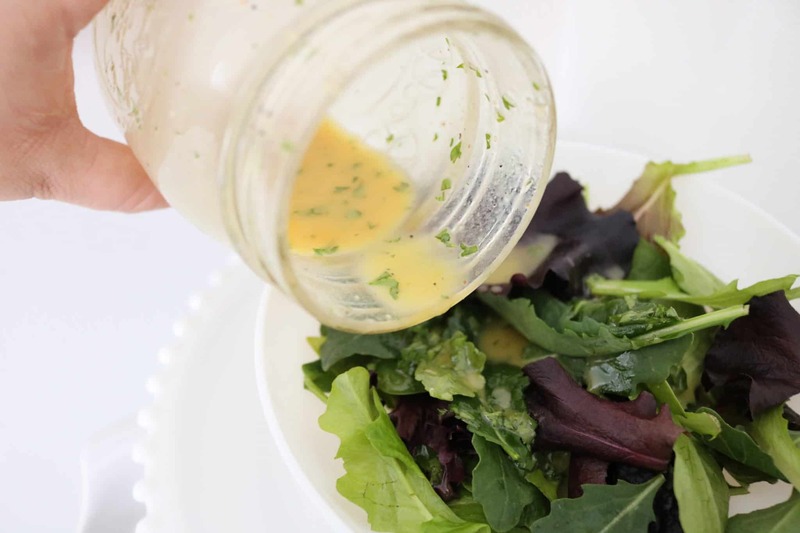 Here are 6 easy Vinaigrette recipes you can make in seconds, the instructions are all the same simply add the ingredients directly to the mason jar & shake. Store covered in the fridge for up to 2 weeks. 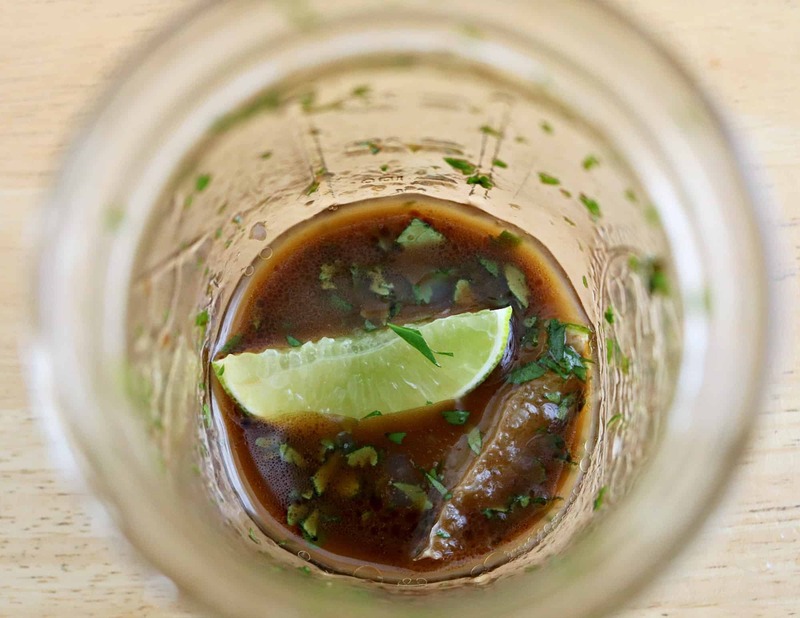 1 tablespoon chopped fresh cilantro, juice of one lime, 1 tablespoon white sugar dissolved in 1 tablespoon warm water, 1 teaspoon balsamic vinegar, 1/3 cup extra virgin olive oil, pinch salt & pepper. 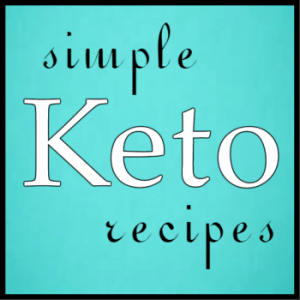 1 tablespoon chopped fresh parsley, 1 tablespoon Dijon mustard, 2 teaspoons honey, 1 tablespoon white vinegar, 1/2 teaspoon minced garlic, 1/3 cup extra virgin olive oil, pinch salt & pepper. 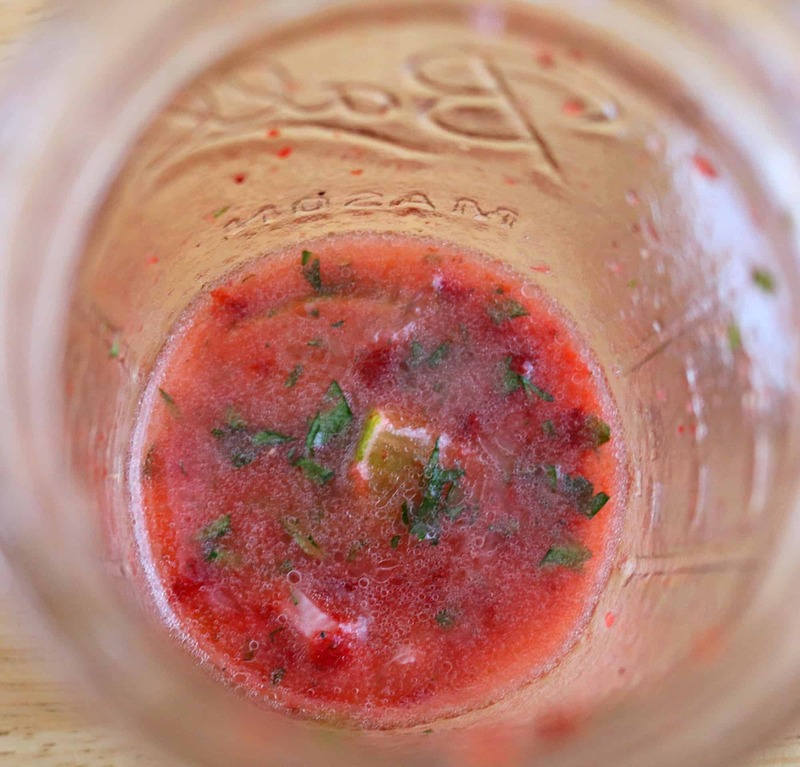 2-3 frozen strawberries finely diced (they are easier to cut when frozen and thaw pretty quickly), juice of 1 lime slice, 1 tablespoon apple cider vinegar, 1/3 cup extra virgin olive oil, pinch salt & pepper. 2 tablespoons BBQ sauce, 1 teaspoon honey, 1/2 teaspoon rosemary, 1 tablespoon white vinegar, 1/3 cup extra virgin olive oil, pinch salt & pepper. 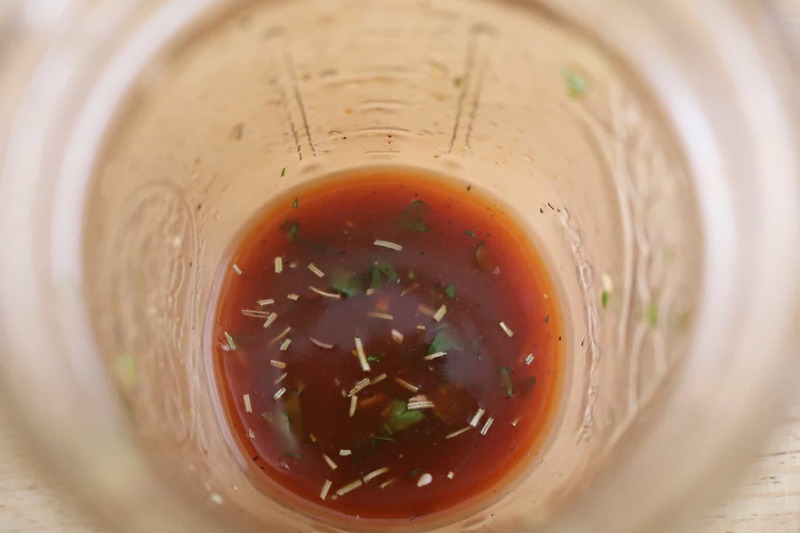 1 teaspoon sesame oil, 1 teaspoon soy sauce, 1 tablespoon rice wine vinegar, 1 tablespoon brown sugar dissolved in 1 tablespoon warm water, a few leaves of cilantro chopped, 1 teaspoon fresh minced ginger, 1/3 cup extra virgin olive oil, 1 teaspoon sesame seeds, pinch salt & pepper. 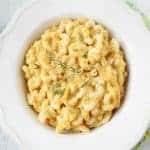 1 tablespoon fresh chopped parsley, 1 teaspoon fresh chopped basil, 1 teaspoon minced garlic, 1 tablespoon balsamic vinegar, 1/3 cup extra virgin olive oil, pinch salt & pepper. NOTE * if your vinaigrette is too bitter, too sweet or etc. 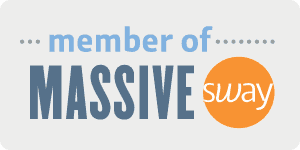 adjust by adding a little more of it’s counter party. For example, too bitter add a bit more honey or sugar. 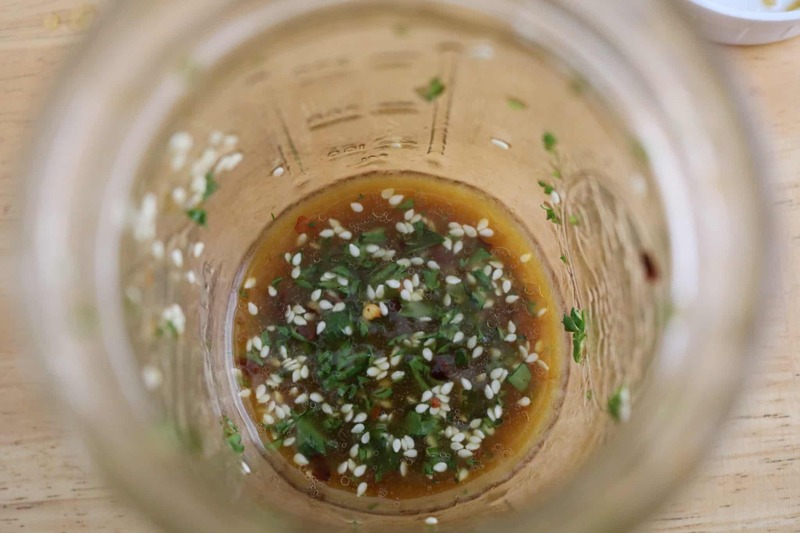 Taste varies and our vinaigrette recipes may need to be slightly adjusted to fit your taste. 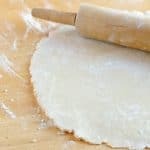 Easy Pie Crust Recipe- Don’t Be Scared of Scratch Crust! These look really good, thanks for sharing! !